Groucho Marx said I ” don’t care to belong to any club that will have me as a member”. I think if he’d been a marathons runner he would have changed his mind and been trying to get into the same exclusive club that I really really want to be a member of. 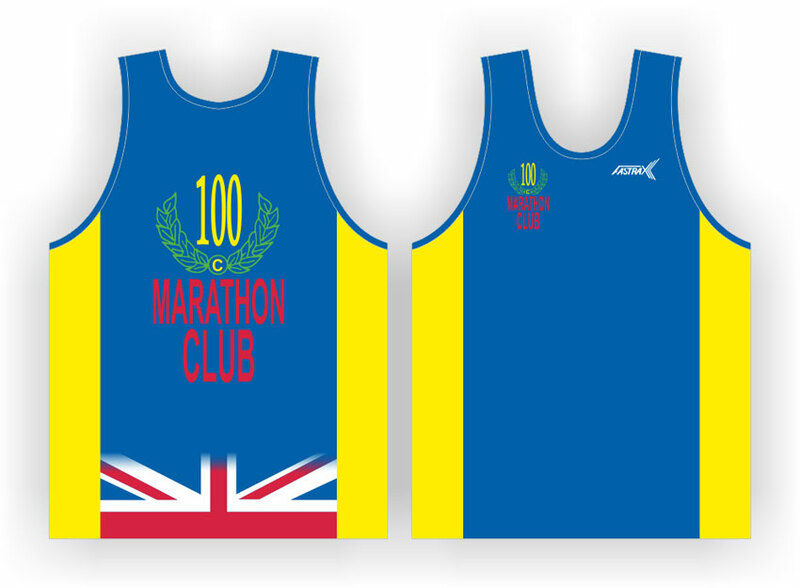 If you’ve not heard of it before, basically once you complete your 100th marathon (within the rules and criteria set out by the club) you may join the 100 marathon club as a full member and get to wear the amazing and much sought after vest. It’s actually an England Athletic affiliated club so you can either sign up as a first claim or second claim member and you can join after your 50th marathon (but you can’t wear the vest until after your 100th). To find out more about the club, how to enter and to find marathons to run please go to their website. In 2015 I did my first marathon and by the end of the year I had completed three. 100 marathon club seemed like lunacy to me back then but then after finishing 2016 with my 23rd marathon I have decided that getting into the club is my new long term goal. I’m in no rush though, I’d like to join by the time I’m 50 so that works out at around 6 marathons per year but i’ll probably do less some years and then squeeze more into others so that I can still work around short term goals like getting a sub 25 5k. After finishing marathons 30 and 31 in July 2017 I decided the goal was no longer long term, in fact I wanted to be in the 100 club by January 2020, my 40th birthday. As if that wasn’t enough, I also decided it would be a great idea to do 52 marathons in 52 weeks in order to get to the 100. Not crazy at all right. So far I have completed 52 marathons and ultras of the 100 goal.